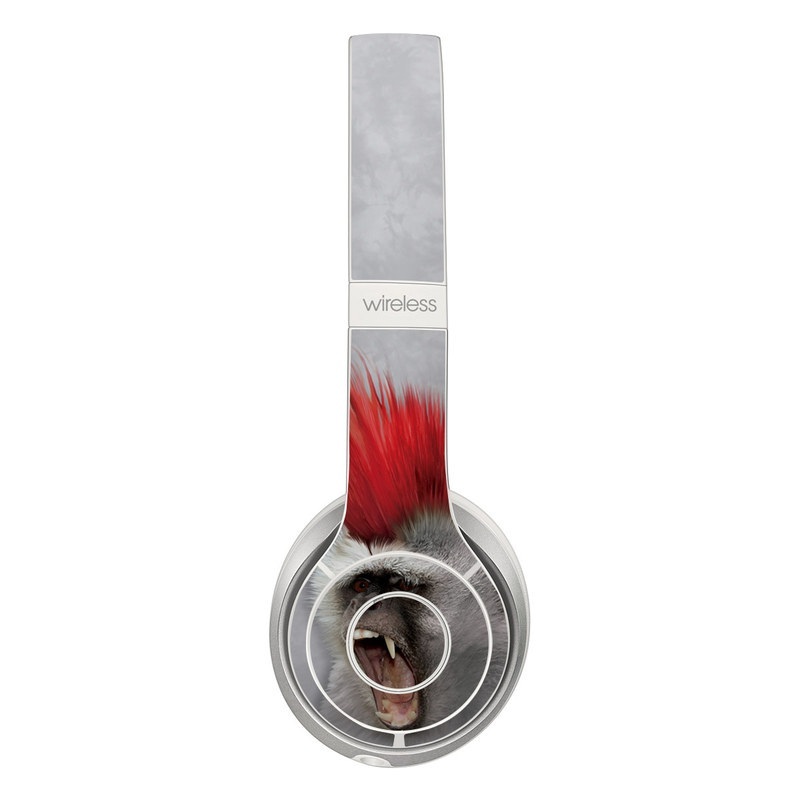 Remember, we offer over 1000 pieces of art as skins for your Beats Solo 2 Wireless. WOW! 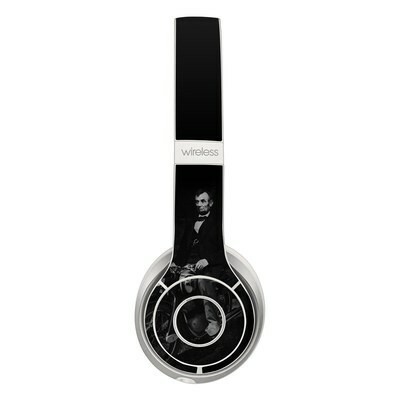 my headphone look so amazing!!! Now everyone who see's it wants the same skin! So many compliments. 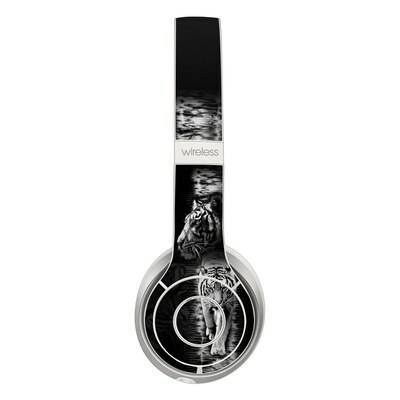 Very cool design on the blue beats.